More and more data, more and more sources! 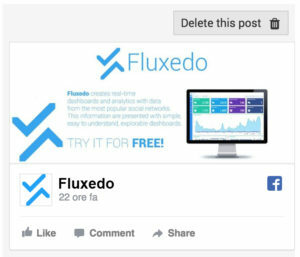 Thank you socialOmeters, welcome Fluxedo: not just social networks, but also news, IoTs, apps, and all the data you need for your business. With Fluxedo you can build your interactive dashboard with any data flux. Are you just looking for data from social networks? 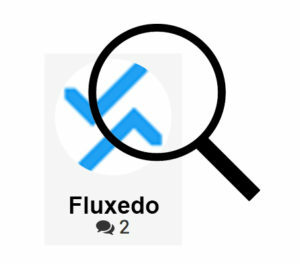 All the functionalities of socialOmeters are now included in the Social Flux by Fluxedo. From now on you can finally integrate your social network data with other data fluxes: add the IoT Flux to monitor your IoT sensors. With Fluxedo you can build your own custom data flux and monitor your data in a simple integrated dashboard. 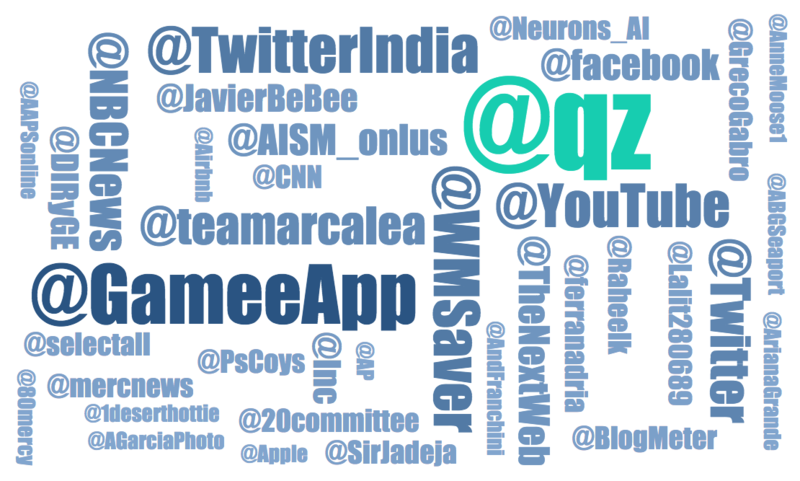 Find out the most mentioned accounts with the new mention cloud. The username size is proportional to the number of occurrences. From now on, you can explore every single content of your search. 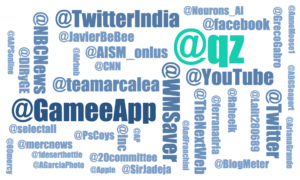 Click on a hashtag to see the posts that contain it, or a user to see his contributions. 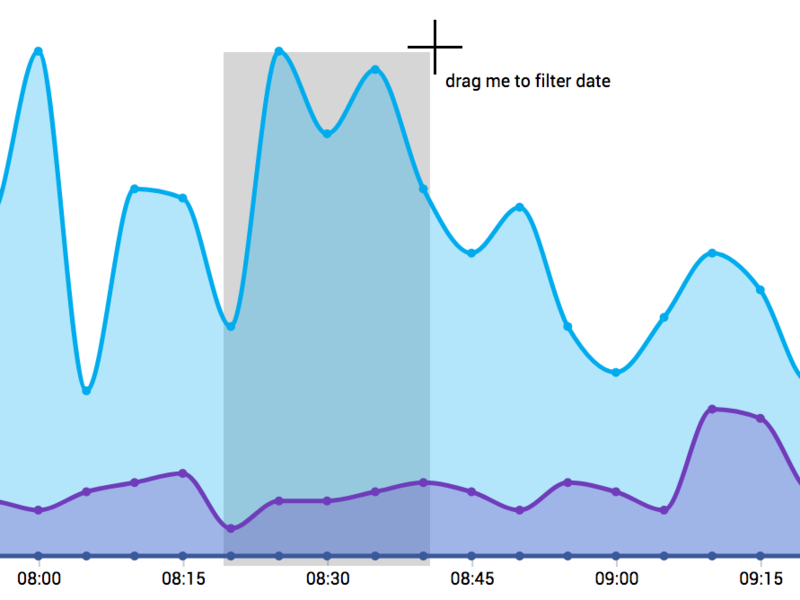 Quickly analyze peaks thanks to the new drag&drop feature on the timeline. 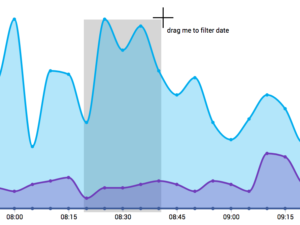 Filter all the charts on your dashboard over a custom time interval in a totally intuitive way. Does your dashboard contain inappropriate or non-relevant content for your analysis? No problem, today you can delete unwanted posts with one click!